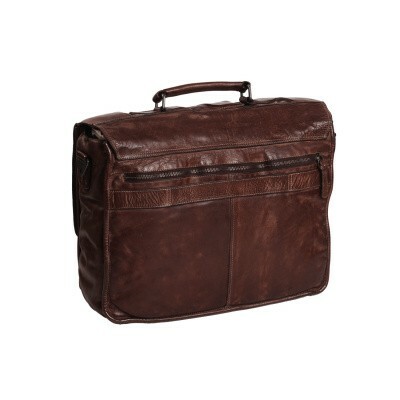 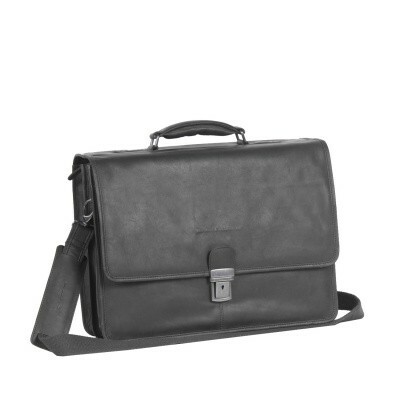 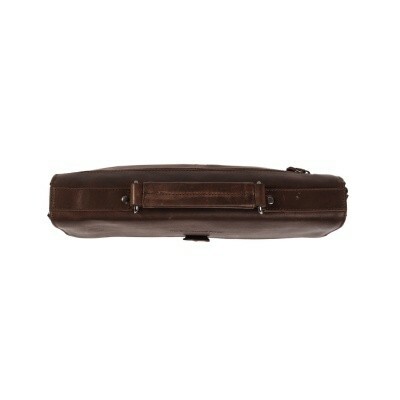 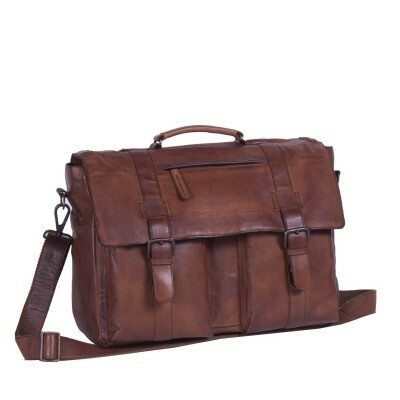 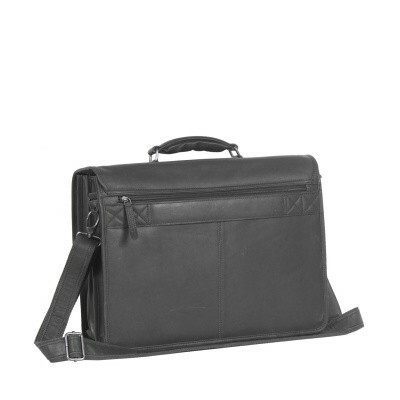 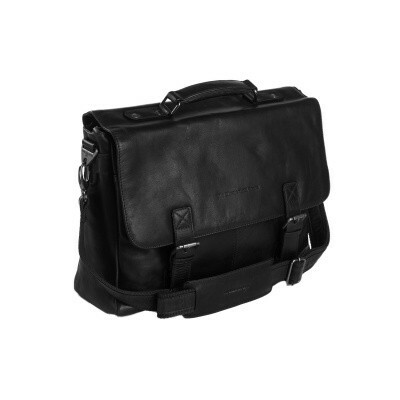 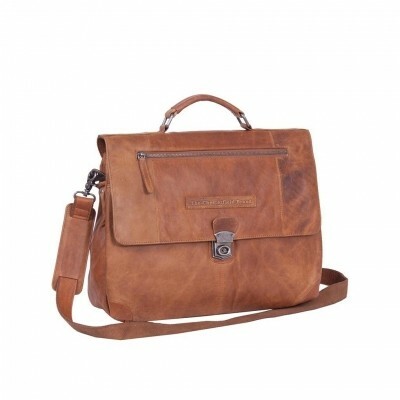 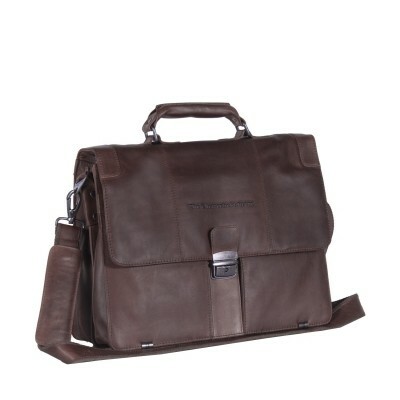 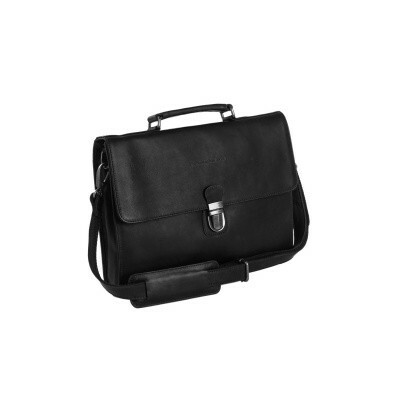 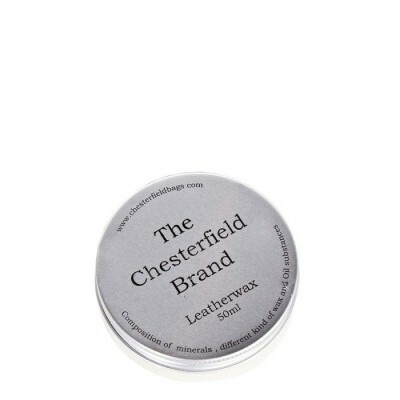 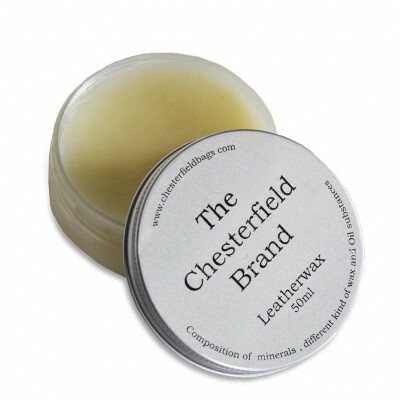 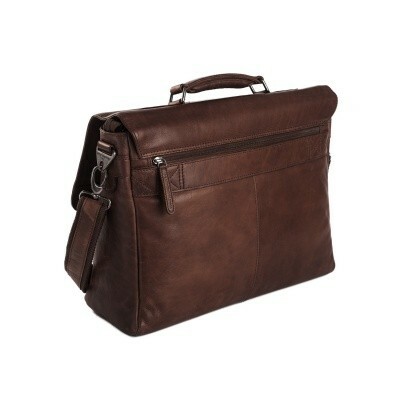 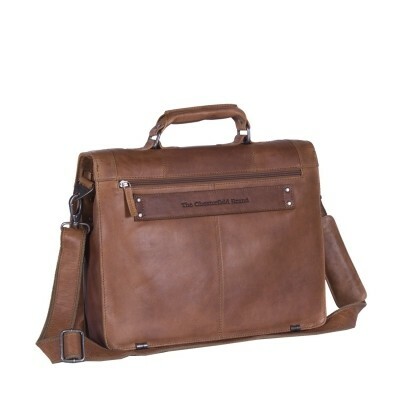 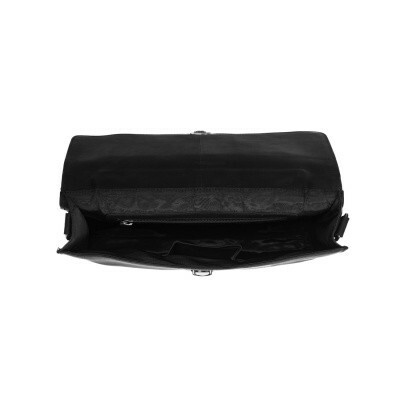 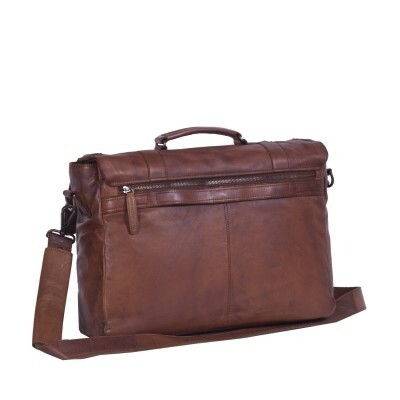 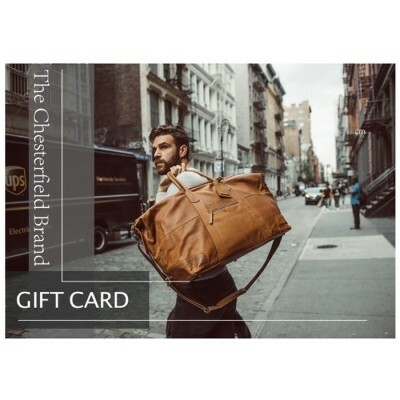 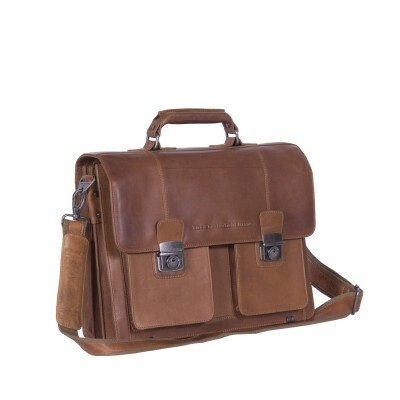 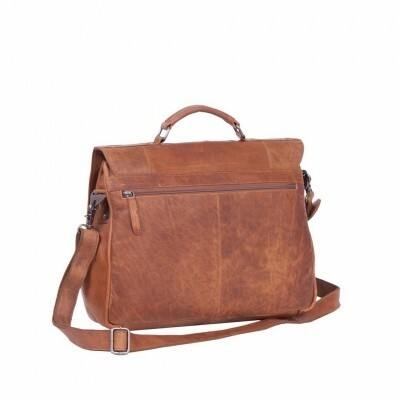 With a ladies leather briefcase from The Chesterfield Brand you will go to work in style. 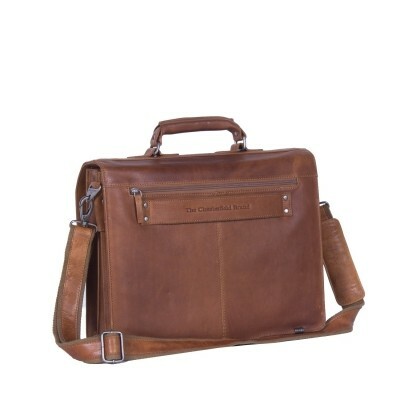 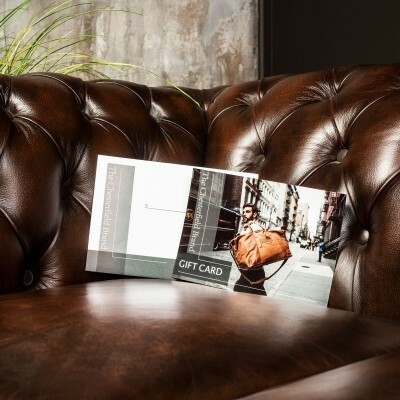 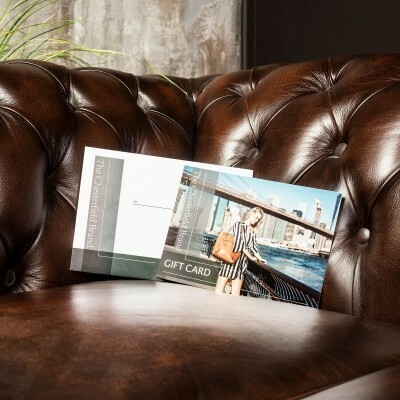 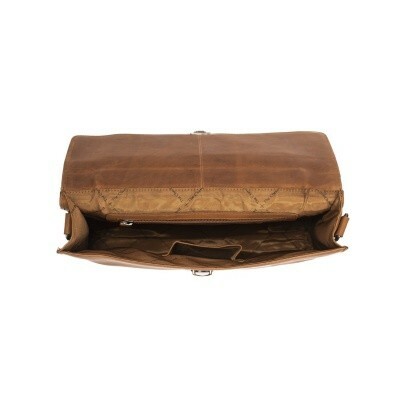 All briefcases are solely made off the best quality of leather available. When manufacturing your briefcase our competent craftsmen strive to combine our timeless designs with ease of use and long lasting quality. 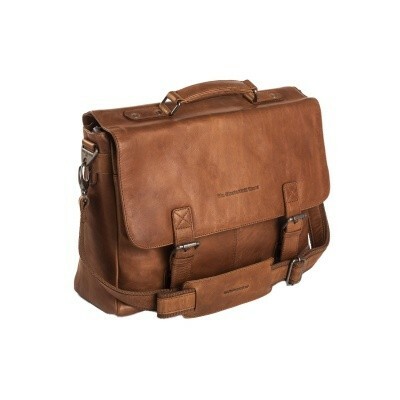 Each leather briefcase undergoes a thorough quality control before it is released from our workshop to make sure all details are up to our high quality standard.